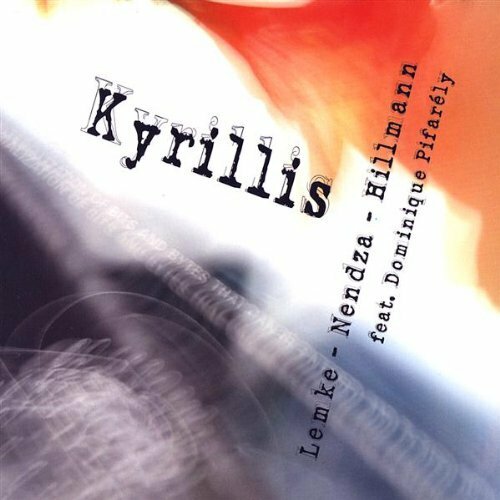 Lemke Nendza Hillmann’s second album „Kyrillis“ is a colorful affair. Like their debut recording, „El Arte“, the group makes spectacular use of comparative stylistic elements. 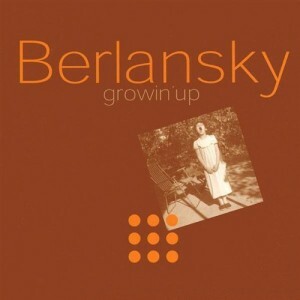 Delightfully playful, each tune creates a life-giving atmosphere. 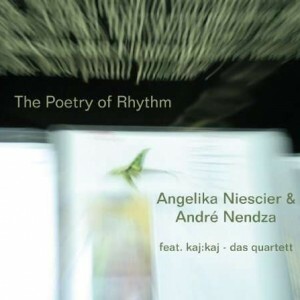 Lemke Nendza Hillmann allows each musician to change or discard many traditions with new and exciting musical alliances, often resulting in sudden beginnings and abrupt endings; creating occasional and interesting unsuspected tensions. These unusual moments provide many “on the edge” jazz encounters with African Songs, and “funky back beats” melting into sentimental ballads. 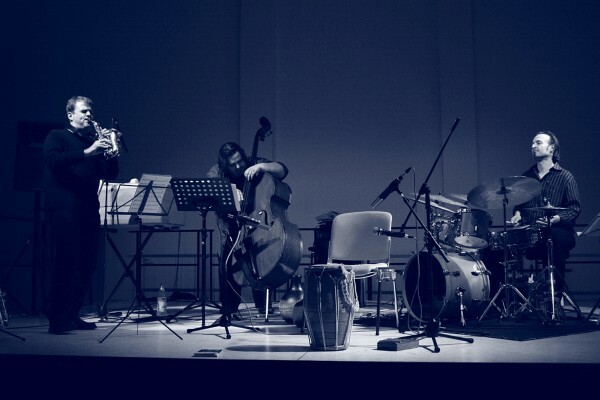 Balanced improvisation and composition continuous intertwine as the trio finds a commonality in their personal and musical offerings. The music of Lemke Nendza Hillmann essentially tells us about life, its tensions and relaxations in a profound and relevant manner. In planning the “Kyrillis” recording session, it was decided that one of Europes most original musicians, violinist Dominique Pifarely, would be invited to record with the trio. This French musician is well known throughout Europe for his work with Louis Sclavis, Joachim Kuhn and many other outstanding jazz performers. Lemke Nendza Hillmann was quite pleased that. Dominique accepted their invitation and they were most happy to include his wonderful and often adventuresome talents on five selections. Through hard work, dedication and numerous rehearsals and concerts, Lemke Nendza Hillmann has succeeded in achieving an inviable level of maturity that is imminently evident in all of their performances.